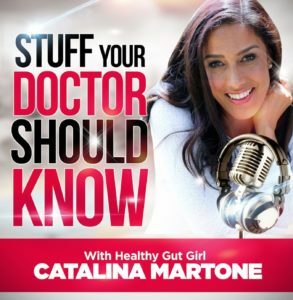 Healthy Gut Girl and the one and only Mag Man meet in person and get down to the root of all illness. 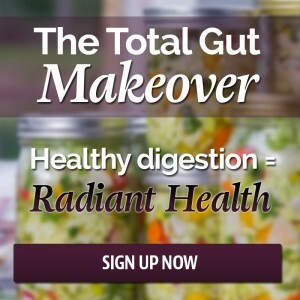 Want to get the iron panel lab that Morley read for Healthy Gut Girl, you can order that here. PreviousPrevious post:91 – Joe is back from India. Did he bring us parasites?NextNext post:Never take a pill that has more side effects than you have symptoms.